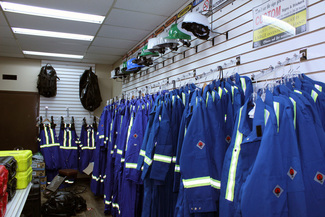 Frontier Safety offers a large Nomex and Ultra Soft inventory in various sizes ranging from 36-56 in regular and tall. We sell bibs and the lightest FR shirt on the market!! 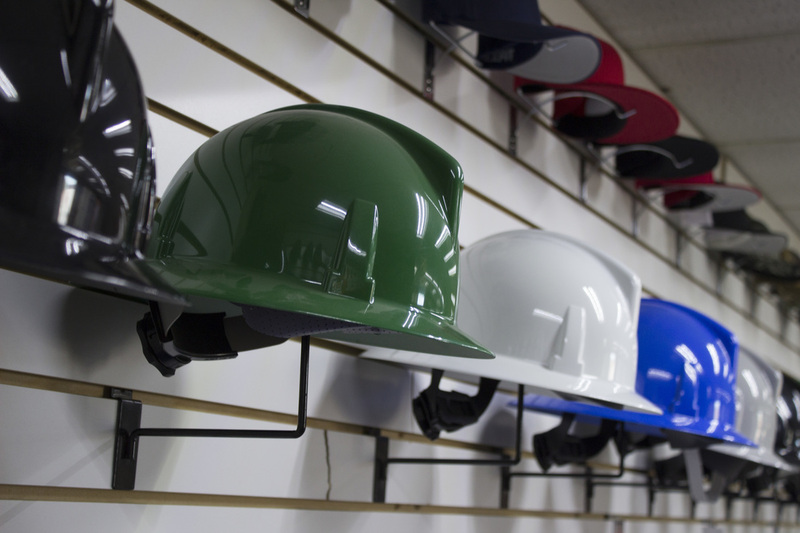 FS has a variety of personal protective equipment on hand at all times. 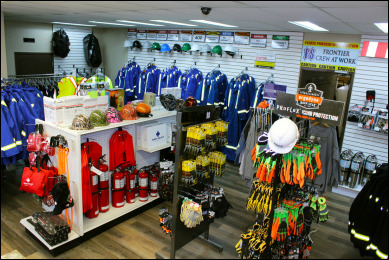 Come in and get your safety glasses, hard hats, first aid kits and much more. 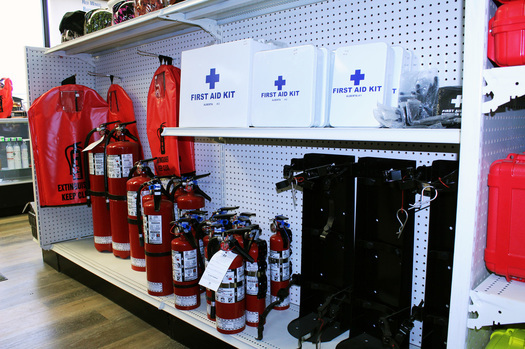 A mobile unit is offered to allow our customers the luxury of not having to gather and haul your extinguishers off site to be recertified. We offer annuals,6 year and 12 year hydro test service.